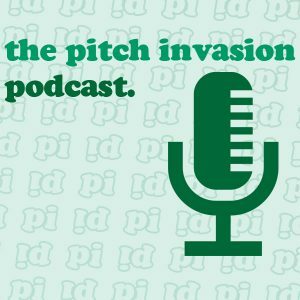 In episode six of the Pitch Invasion podcast, hosts Peter Wilt and Tom Dunmore welcome Real Salt Lake president Bill Manning and Chicago Red Stars owner Arnim Whisler onto the show to discuss the business of American soccer. The show is available to stream or download below and is also on iTunes or available via RSS. Check out the PI Podcast archive here.